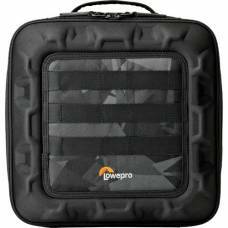 Store, protect and transport your drone accessories with our Lowerpro Droneguard, the quintessential organising kit. On location, the DJI Osmo Intelligent Battery will come in handy as it has clever battery-saving features (note that it is designed for the Osmo Handheld Gimbal). 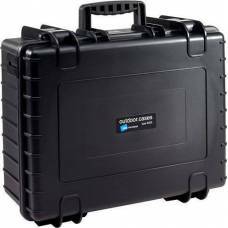 B&W Type 6000 hard case fits the DJI Phantom 3 & Phantom 4* quadcopter, and accessories. Transform your drone photographs with the Mavic's CPL filter. It intensifies colours and removes unwanted glare from images. Store, protect, and transport your Parrot Bebop 2 or similar quadcopter in this black Droneguard CS .. 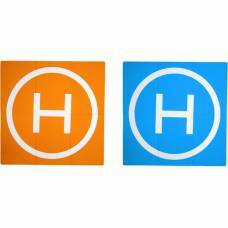 The perfect landing pad for any drone, making landing your drone safe and easy on any terrain. 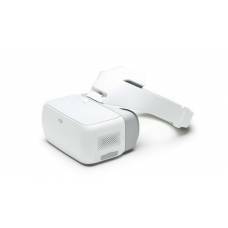 Immersive yourself with the best FPV goggles for quadcopter drone flying and experience reality from a new perspective. With these items at your disposal, you can extend flight time! Designed for use with your Phantom 4 Pro or Pro+ V2.0. Maximises your outdoor flying experience with the Mavic 2 or other aircraft equipped with OcuSync 2.0. The perfect external portable hard drive for video pros on-the-go. The filter coating is effective in strengthening the waterproof and anti-oil features. A big enough carry solution for your Mavic 2 Pro or Zoom. Protects the control sticks and screen. Convenient to carry for its light weight and small size. Softly wipe away dirt and smudges without damaging your equipment. DJI approved and is designed to take everywhere you go and fit inside of your current Mavic Carrying bag. 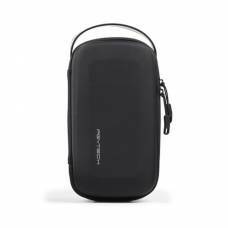 Portable design, small and light enough for travel. Keeps your Mavic 2 compact at all times. 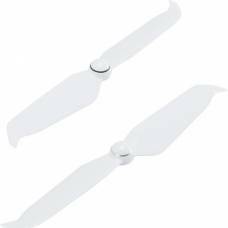 Prevent loose propellers from getting damaged you can use the PGYTECH Propeller Holder for Mavic Pro. 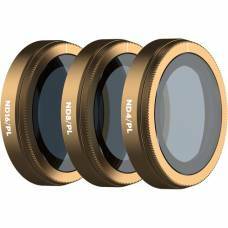 The Shutter Collection neutral density filters help you control camera shutter speed. 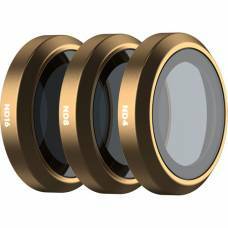 Each filter features Cinema Series production grade multi-coated glass. Built for those who demand the best, Vivid filters will help you capture perfection. Help you reduce camera shutter speed for smooth cinematic videos and also cut down glare. 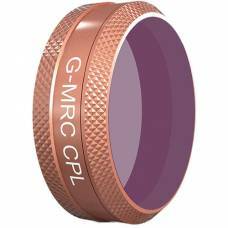 Cinema Series Glass – Low refractive index, colour neutrality, perfect target transmission. An ultra-bright display screen clearly visible in sunlight for professional drone pilots and serious enthusiasts.